The Maverick den Advance Kit has everything needed to get have hands-on experiments with sensors and more with Arduino programming. 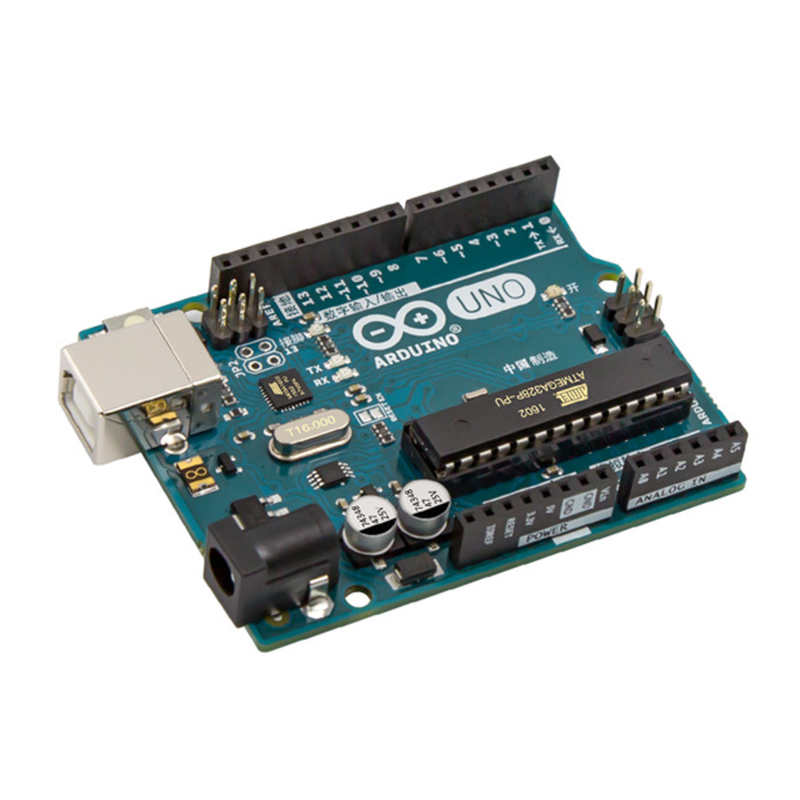 Instruction manual introduces Arduino programming and explains how each of the kit’s components is used. The Maverick den Advance Arduino Kit has everything needed to get have hands-on experiments with sensors and more with Arduino programming. Instruction manual introduces Arduino programming and explains how each of the kit’s components is used. This kit will enable users to interact with real world environment such as temperature, weather, Distance, Light, I.R, Bluetooth and More. In-depth guide with tutorials and food for thought projects with arduino using fun & Play emphasised by Do it Yourself (DIY Module) 10 easy to understand Experiments.